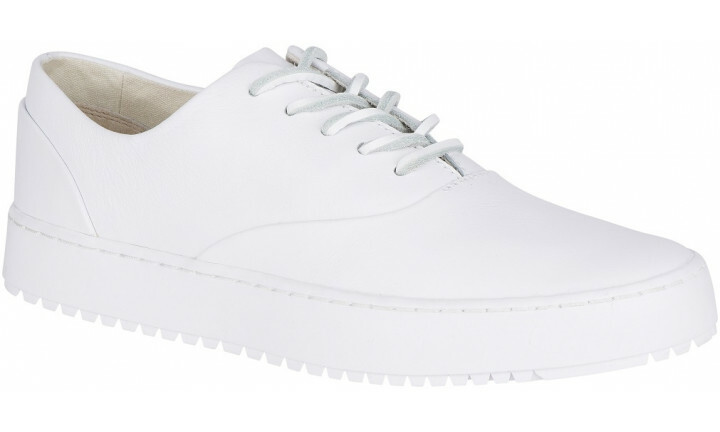 Classic Sperry style has been updated with modern construction and minimalist sneaker design with the Endeavour CVO. 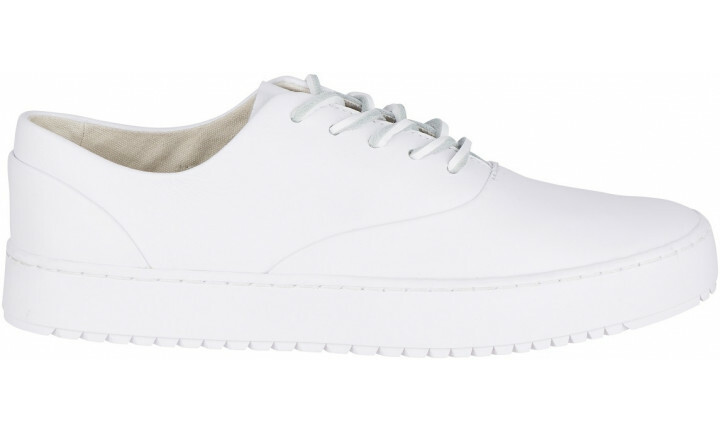 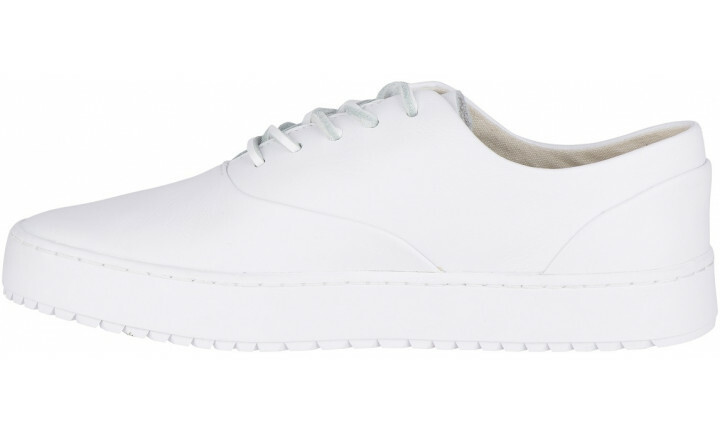 This leather sneaker has a lightweight upper, especially moulded for a foot-hugging fit. 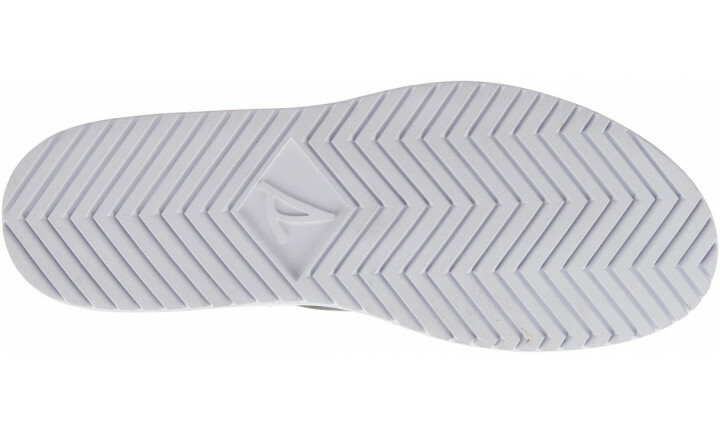 It also features a contoured footbed with arch support, a non-marking rubber outsole with enhanced grip, and an odour-eliminating footbed cover.